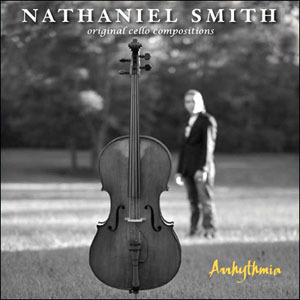 Nathaniel Smith has transported the cello into multiple genres and styles by transcending traditional cello technique and transforming the role of the cello. 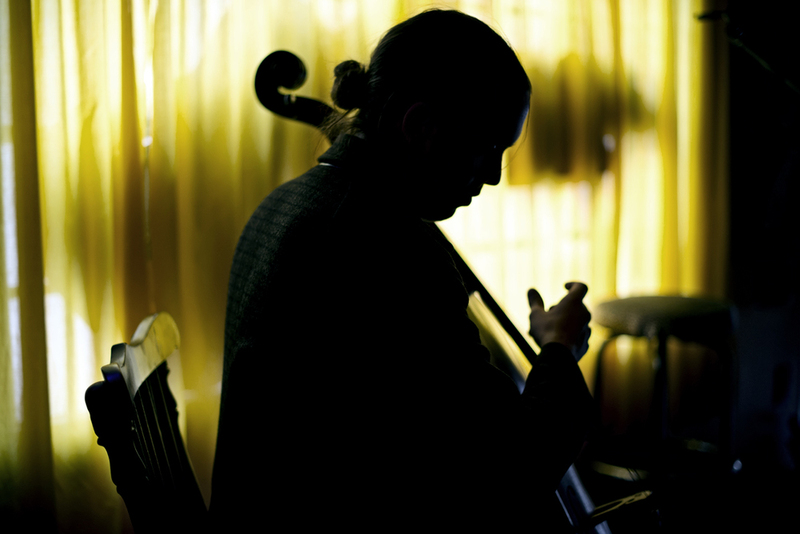 Born in Brandon, Mississippi, Nathaniel studied classical cello and enriched his approach to playing through local jam sessions and attending musical gatherings around the country. 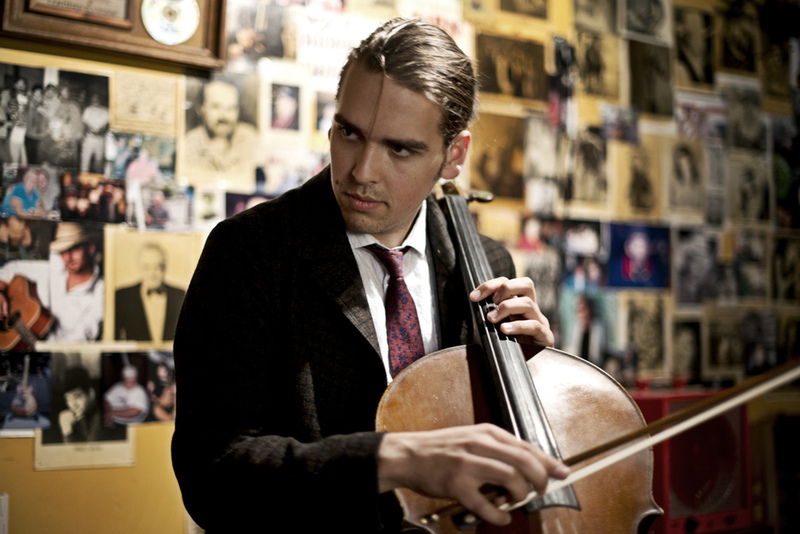 Living in Nashville, TN, Nathaniel’s cello tracks can be heard on many albums, including Sarah Jarosz, LauraViers, Abigail Washburn, Jars of Clay, and Camera Obscura. 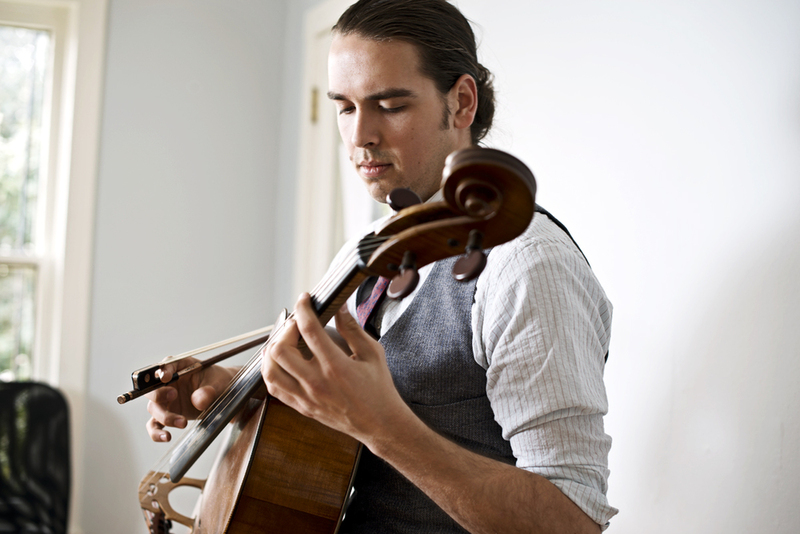 Nathaniel has performed nationally and internationally with various artists including Mark O’Connor, Natalie MacMaster, Abigail Washburn, Bela Fleck, Darol Anger, Steve Martin, and Jeremy Kittel. 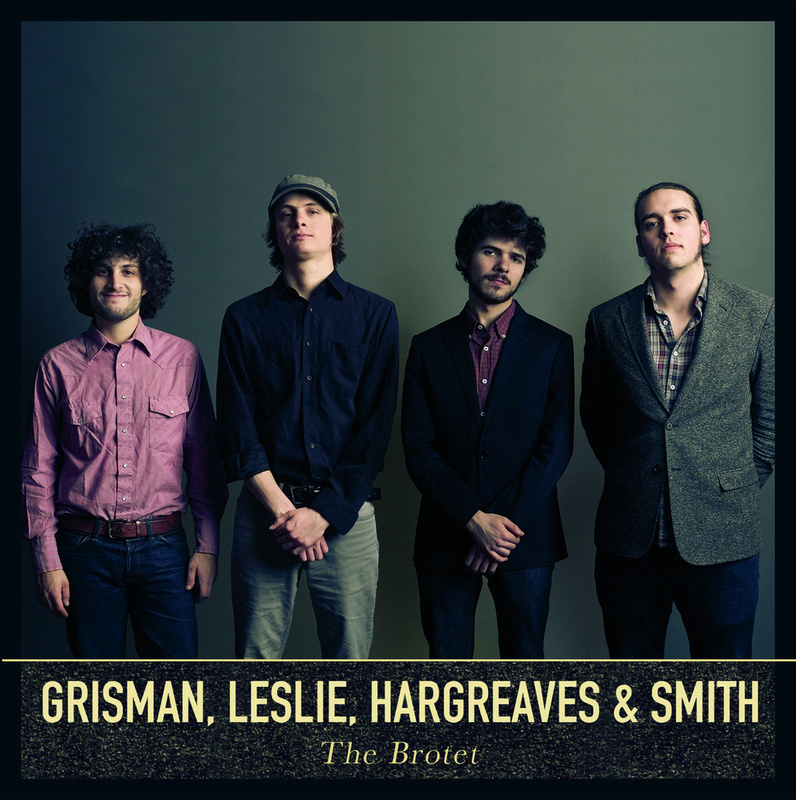 He has toured extensively for the past 5 years with Sarah Jarosz performing on Austin City Limits, Conan, The Late Late Show with Craig Ferguson, as well as National Public Radio and A Prairie Home Companion.